The term "birdbrain," when not employed literally, to refer to the brain of a bird, means "a stupid person, a person lacking intelligence, understanding, reason, wit, or sense." I think I remember learning this pejorative, and possibly utililizing it, during my grade school days. As it turns out, the brains of certain birds may have a lot to teach us. 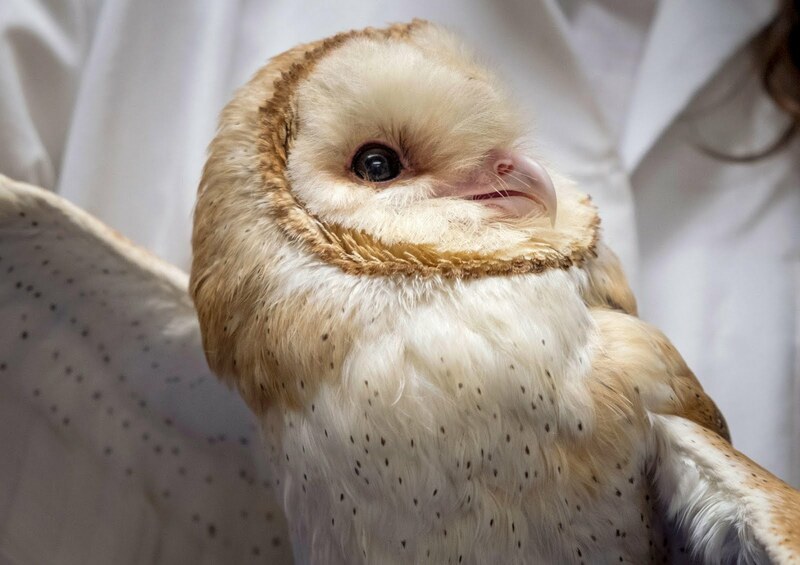 An article by Knvul Sheikh, appearing in the Spring 2019 Audubon Magazine, informs us that scientists are now studying the brains of barn owls, to find out how these birds are able to focus, so completely, on what they are about, and how they are so successful in avoiding distractions. There may be some way we can utilize the knowledge gained from the brains of barn owls to deal with medical maladies like ADHD, which the Audubon article says afflicts up to eleven percent of children in the United States. My thought, much more general, and less interested in how our knowledge of nature can be drafted to human purpose, is simply to recognize that the World of Nature, a world in which we are creatures, not creators, is a wonder beyond our usual appreciation. I suggest that our relationship to the World of Nature should be one of deference and delight, and that trying to turn nature into an instrumentality of human accomplishment is to squander value.